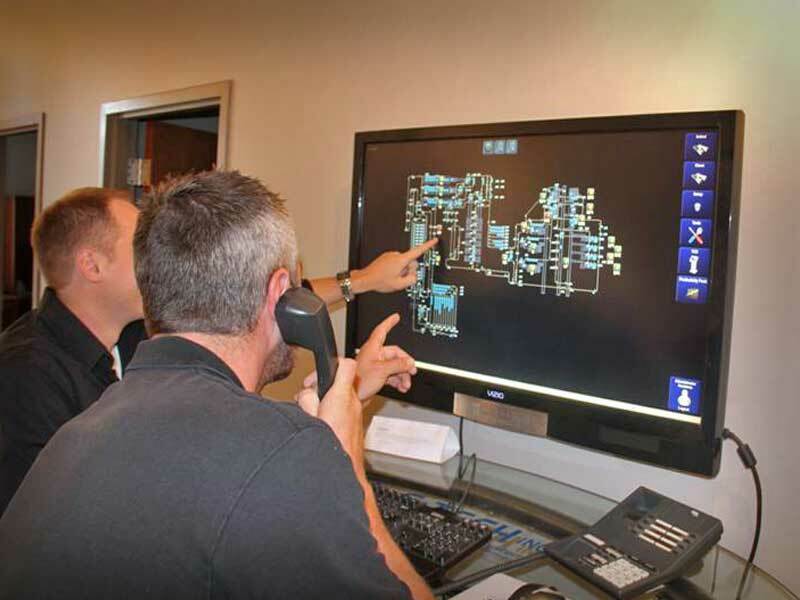 Even before your new system is operational, the product experts on our Systems Performance Team (SPT) are planning to deliver 24/7/365 support for your automated systems, conveyors, cart dumpers, carts, slings, and more. 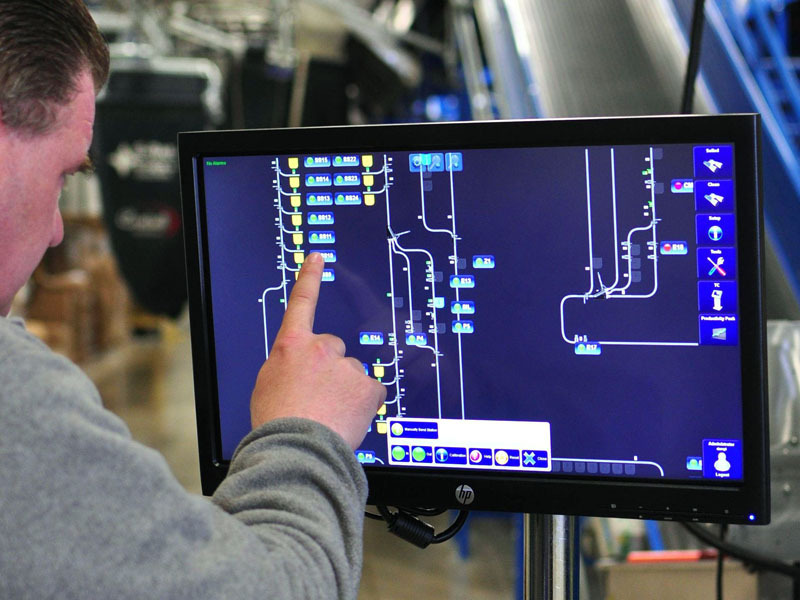 A member of the SPT will conduct onsite sessions during your first week of production to provide management, operators, and maintenance staff with complete systems training. Your team will receive the knowledge and tools you need to maximize your system’s performance and adapt it to your changing needs. E-Tech’s commitment to support begins long before your installation is complete and continues through the life of your system. Our team provides assistance with warranty concerns, spare/replacement parts, and any system questions. Our SPT provides online and telephone assistance to ensure you receive the most prompt, responsive support. 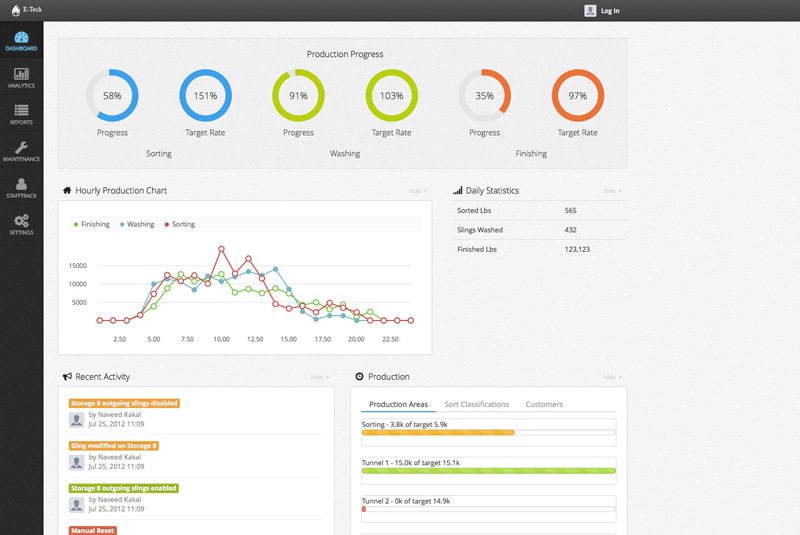 Our SPT will analyze your production requirements and help you set up eVue Laundry Management Software to achieve a productive, efficient, and balanced production mix. We will return for a follow-up visit to readjust for your actual production requirements using actual production data gathered by eVue Metrics. We understand that every second counts in a commercial laundry facility. So we maintain a large critical parts inventory at E-Tech to ensure you get what you need when you need it. 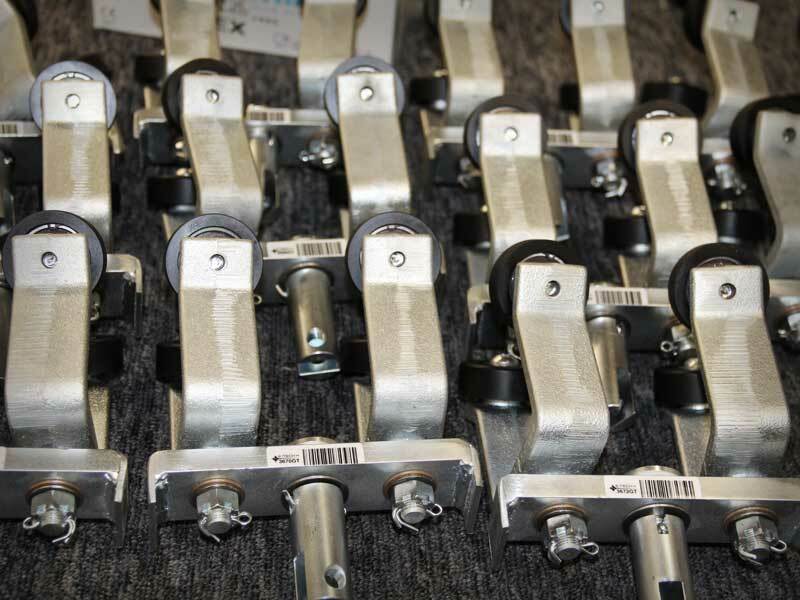 Our SPT will help to equip you with an initial stock of spare parts. 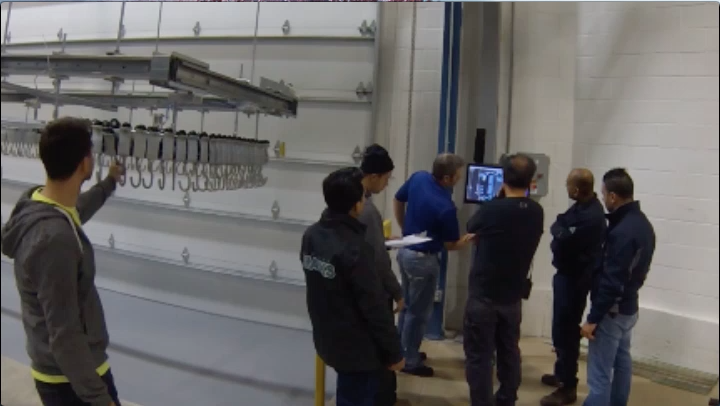 When additional parts are needed, our SPT will ensure they’re delivered immediately.